Looks like Rex and Kaya aren’t agreeing on the next course of action. the vicious beast that’s surely no Dove. and Kaya believes in the power of love. fighting in front of the pilgrims’ hat. Benji hoping it stays at the level of chat. or will they face an ignoble defeat? what does the guard defend? to help this party gain steam. write to be seen by all of you. Our beloved host mentioned a guild? A friendly rivalry! Just like the strip. a fact to raise their ire. if they want to be creative. his captain or his friend. Which side is he to choose? Who is he to defend? Bonk! Bonk, on the head! Once my little hammer’s fed! Our Love shalt be the key! A friend we need not flee. Is our party stopped at last? Or will they get to see? Gold or Wisdom? Something more?? I get it. Why do you think I went with beast? but perhaps he has found the right foil? if this young reptile could be so bold? I think something has started…. I think, from now on, one poem per person per strip. Robin, it’s your fault for being inspirational! So you ‘get’ my last two lines then? whats with all the poetry guys? your good i give you that! Koala’s can be nasty. Do not under-estimate the cute little guy. Definitely, do not under-estimate the big cute guy. These 4 creeps are invading my burrow! Well, I do like it when my meals come to me. Koalas are just drop bears that decided to quit being imaginary and be killers for real. That’s why they are so sleepy all the time- their energy goes toward keeping them on this plane. Huey Lewis or Cline Dion? Seen Celine’s latest? ‘Ashes’ from Deadpool 2. And he’s dancing in the video. In high heels. She made the third-worst video of 1996. The good question is from Cleo (again) but it will be a pain in the a*s to fight , seeing Kaya’s mind about the griffin ……… Maybe Benji needs to draw how the griffin seems , in the game ? Pretty sure the answer to Cleo’s question would be Charisma. Maybe a cross between Charisma and Persuasion. Either way Kaya is not normally one to be overruled. Let’s see how this goes. I mean, some high level mages can learn mind control spells, but Kaya seems to want more of a pet than a servant. All of this detracts from the main point of course, which is that I’m a nerd and need to stop talking about D&D now. xD Excellent as ever, Robin. The art you manage to accomplish in a week never ceases to amaze me, nor does the in-depth personality of each character and the hilarity that sometimes ensues as a result of such a diverse and realistic mix. Never stop being awesome. Spend 24 hours casting “Find Familiar”. Just watch, she gets a cat, orange, fat, loves lasagna and kicking puppies off tables. Of course, in her mind, she is expecting a pseudo-dragon or the griffin, but with her luck she gets a pyrophobic rat. Animal cohort feat? I hope she’s a good handle animal skill stat to try to tame / train it. Where flying on Griffon’s is their creed. Who says they can’t be both? ….yah, I don’t think Kaya really gets the whole ‘dungeon crawl’ thing. You kill EVERYTHING for the XP and loots. Even the cockroaches. Not everything. Sometimes you want to save the creatures that have dialogue options. I mean Paarthurnax isn’t exactly cute, but he’s worth saving. So in a sense, she got the idea pretty well and is practicing her freedom in the game. Kaya’s reluctance to fight semi-cute monsters has come up before. Huh, I wondered if a griffin would roar or chirp. Guess we have the answer now. And dang, Benji’s hat looks so stylish. Did it come with the ear holes or did he make them? It’s a nice touch either way. “chirp” <<– I love it! …but Cleo seems to have her doubts. He had to make the holes himself, but he’s pretty handy with those kind of things. To be honest, trying to reason with the dungeon boss isn’t the worst idea. Characters with a heap of charismas, persuasion, bluff skills and the like may be able to talk themselves out of a battle. And some DMs will make that an option with intriguing implications for the rest of the campaign. Here is probably not the case, but I would like to see them try. I wonder if there are any griffin hybrids. 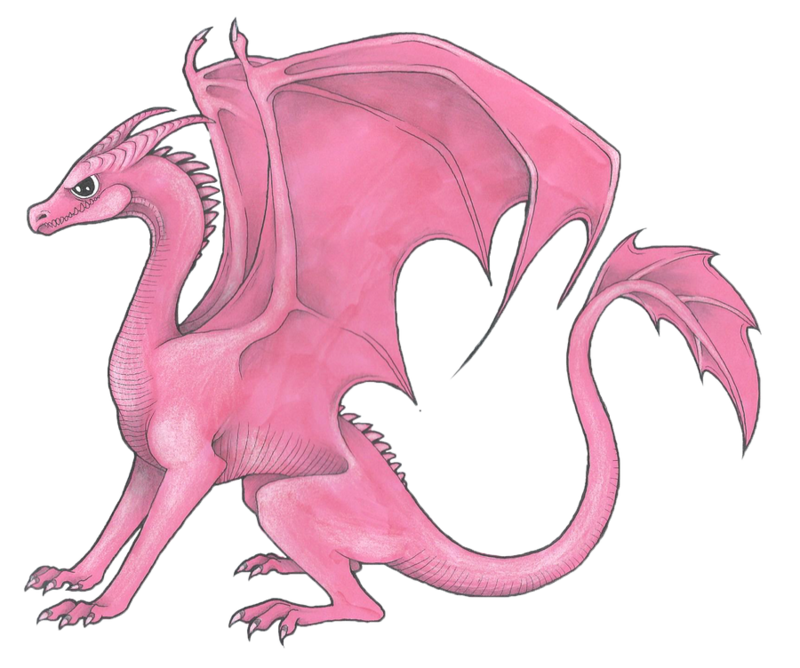 There are dragons, so griffins are a possibility, and if so, can they fly? Are there any bird hybrids who can fly. The Griffin hybrid in her reality is probably what Kaya was looking up on her phone. As for flying, not yet. The little guy has to mature a little more before that. Griffin hybrids are possible, but rare, just like dragons (Kai and Kaya are the only two known dragons). As for flying, there are no hybrids with full wings, more like feathery arms. Also their bone density is too high for flight. nah we all hated that DM because honestly he was a terrible DM even thoo he knew the rules. What about a hydra? All the fun of a dragon, but it only gets better up ahead! I like how deadpan Cleo is through all of this. I’m going to laugh, loud and hard, if Kya or Cleo somehow manages to tame the griffin. Okay…”power of love” requires a charisma roll, but if Kaya made a mage, her primary stat should be INT. If the Gryphon can speak (since they don’t have a ranger or druid in the party), they might have a chance there with diplomacy. If not…Kaya, remember that spell that you used on the rats? Kaya: Nooo, we’re not doing the explosion spell on my griffin!!! Alt translation: I will feast on the dragon’s soul and become a griffin dovahkiin! Kaya might not let the game master live if he trys to force them to kill it. i was hoping that the cristl duck wound up being the monster and the treasure. SO meny bad joke opportunity’s down the drain. it would of all so fit with the luck they been having form the start! Kaya, in this game of C & D, it’s kill or be killed. You can’t save every furry little creature you see, no matter how the they may seem.